American Spa is dedicated to helping spa professionals better their businesses. 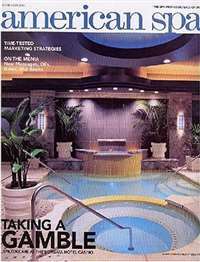 They provide spa owners and managers with inside information and trends on everything from the bottom line to wellness. 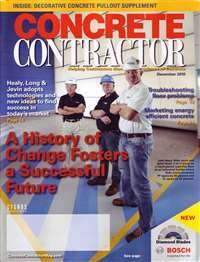 Concrete Contractor magazine, formerly known as Concrete Concepts, cuts through the mass of information and delivers only the best, most practical and newsworthy material to the concrete contractor. 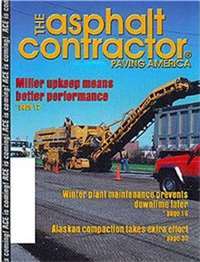 Follow the road to timely and relevant news articles about the paving industry with an Asphalt Contractor subscription. Written for professionals in the asphalt industry, Asphalt Contractor covers paving safety issues, road building projects, and more. 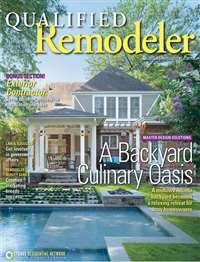 Serves the information needs of professional remodeling contractors, their distribution sources and others involved in the design and renovation of residential remodeling and some commercial structures. 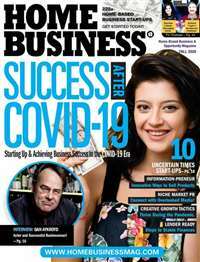 Serves owners and managers of heavy construction contractor businesses. Provides equipment selection and maintenance information, as well as safety and preventive maintenance features. 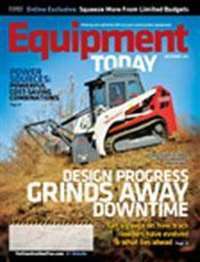 PD is the only magazine solely focused on providing tool and equipment marketers with a forum to attract new distributors to grow their customer base. 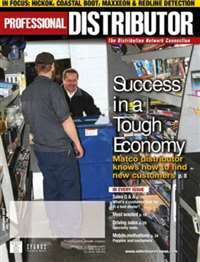 It is the only magazine in which mobile tool dealers and other distributors can get information that impacts their day-to-day business, such as pricing, collections, product trends, profitability, sales and customer service, not to mention advice on the best overall business practices. You know you have a wellspring of solid financial information when the Kiplinger people publish a newsletter. 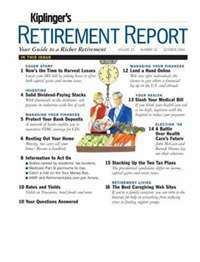 Kiplinger's Retirement Report, published by Kiplinger Washington Editors, Inc., offers valuable information for retired and soon-to-be-retired persons. 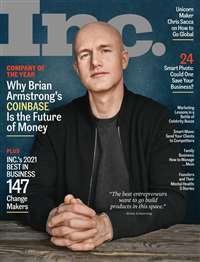 In this newsletter, you'll get guidance that helps you plan better and retire wealthy.